Thanks for popping in to see me today. 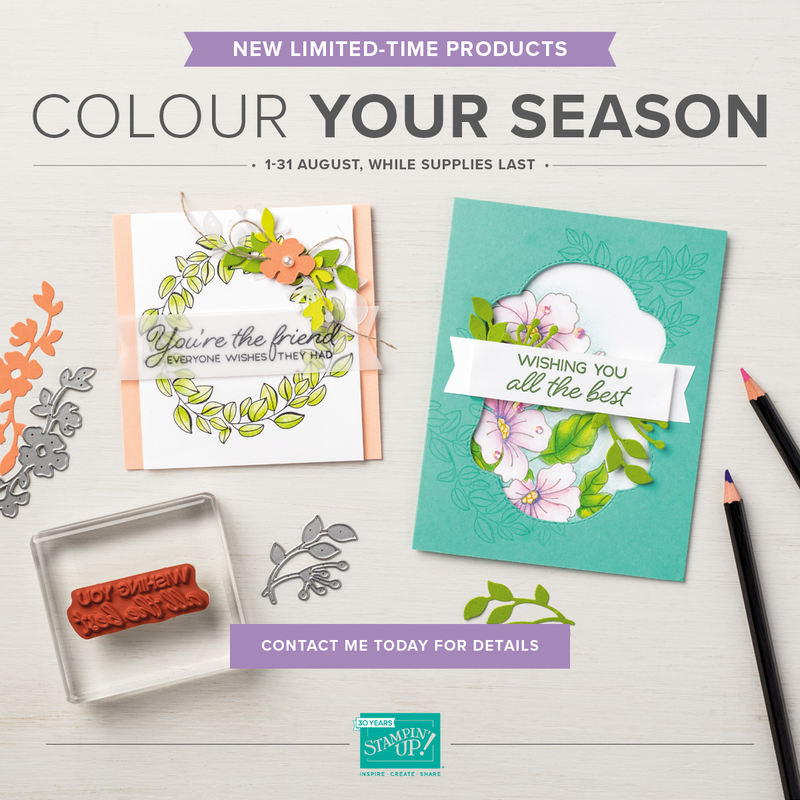 Today I am bringing you more details about the Limited Edition bundle of Stamp Set and Dies which will only be available until the end of August. 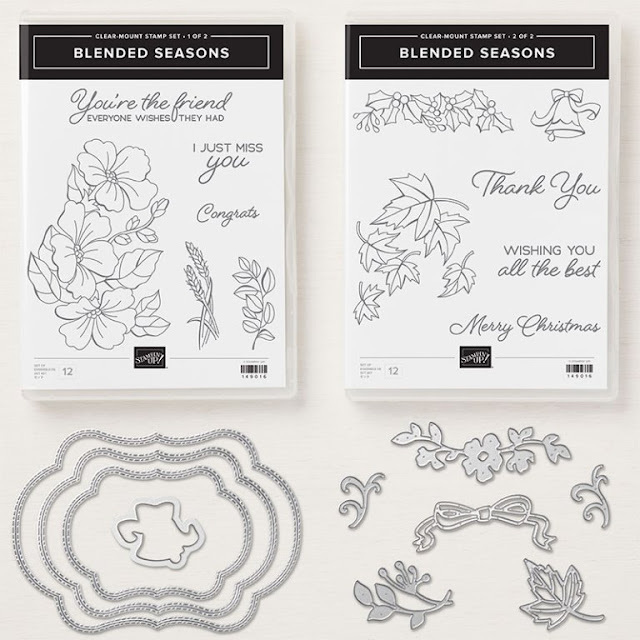 I love this new bundle - the Blended Seasons stamp Set and the Stitched Seasons Framelits dies. 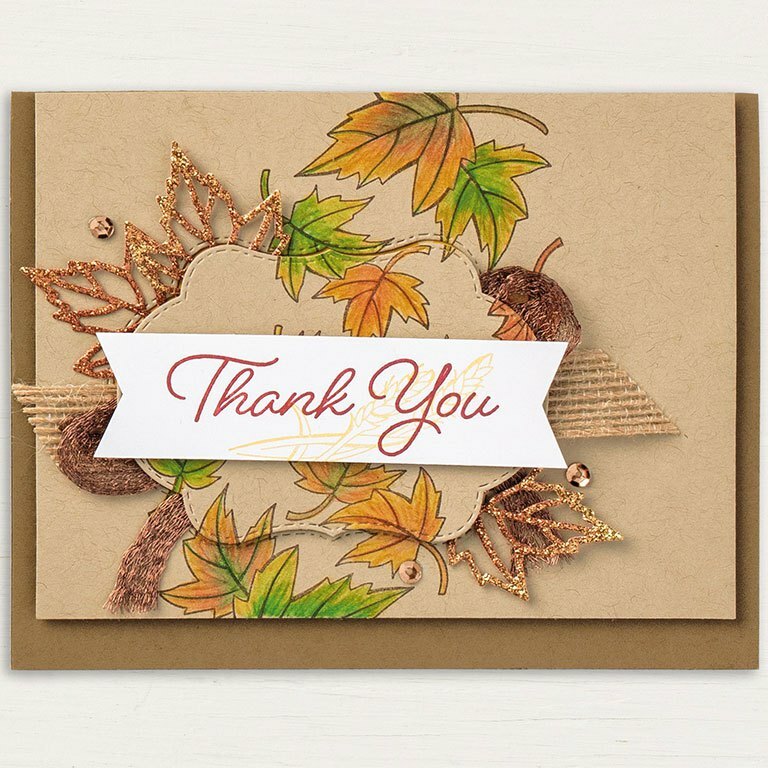 So many possibilities for making beautiful cards at any time of the year. As I said, these products are only available for a limited time (August 1st-31st) or while supplies last, so grab yours now while you can. 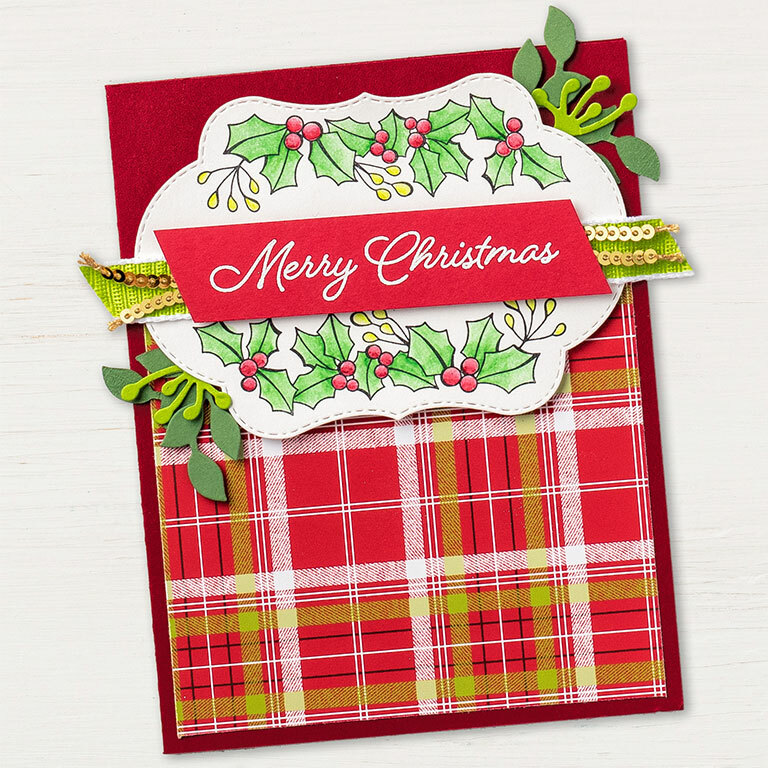 The stamps and framelits can be bought separately or as a bundle which will save you 10%. I've already seen some really beautiful projects which have been made with these products - and there is a Pinterest board which has been set up specifically to showcase some of them. See it HERE. 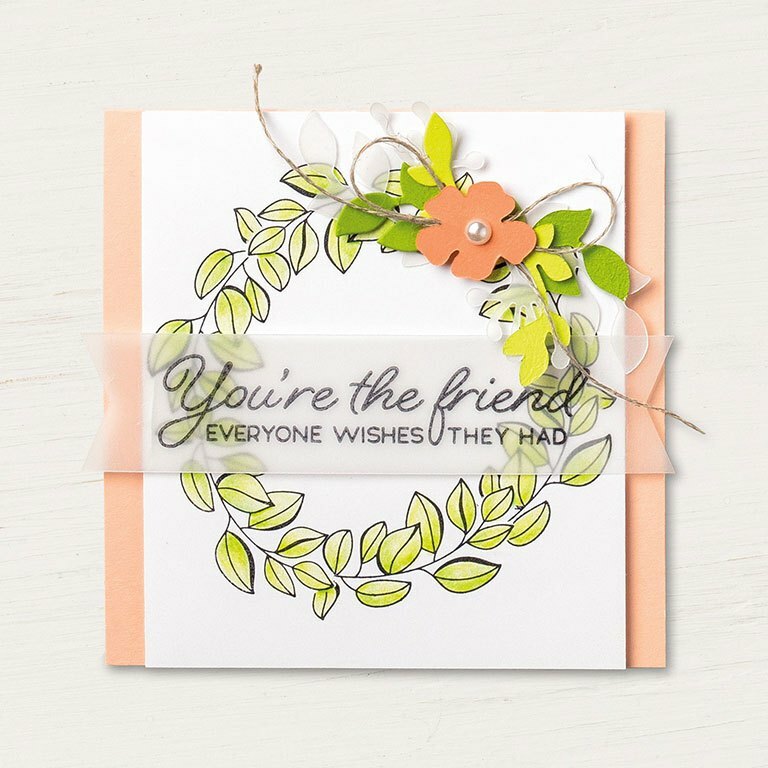 The coordinating Stitched Seasons Framelits Dies are designed to compliment the stamp set beautifully and add just the right touch to your projects. 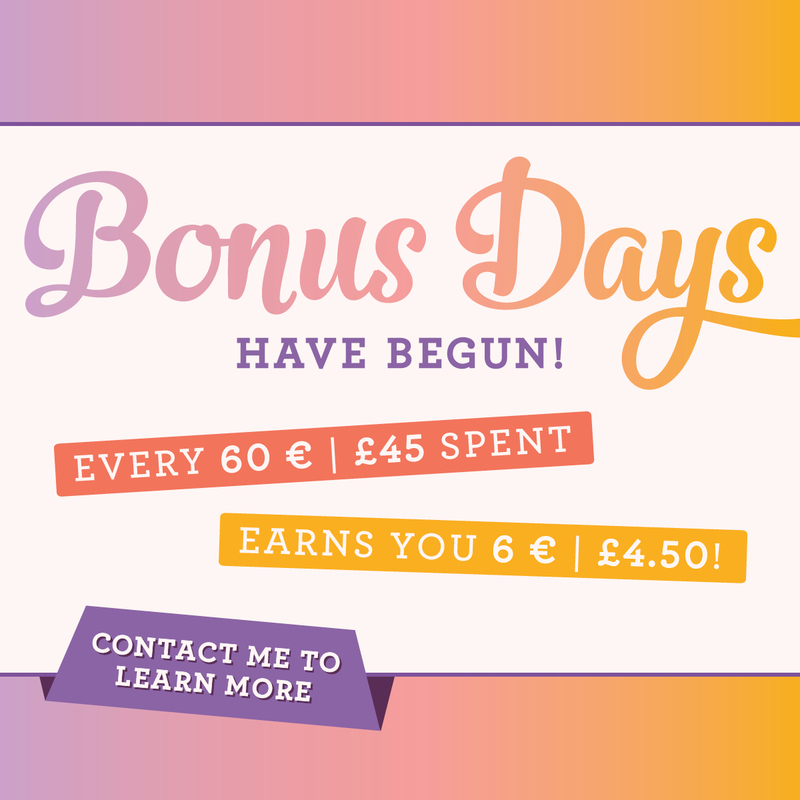 One of the amazing benefits of this bundle is its versatility. It is perfect for crafting in any season. Create delicate die-cut frames and embellishments with this versatile set that celebrates all the seasons. There are beautiful flowers for Spring and Summer. Also leaves for autumn and holly for Winter. 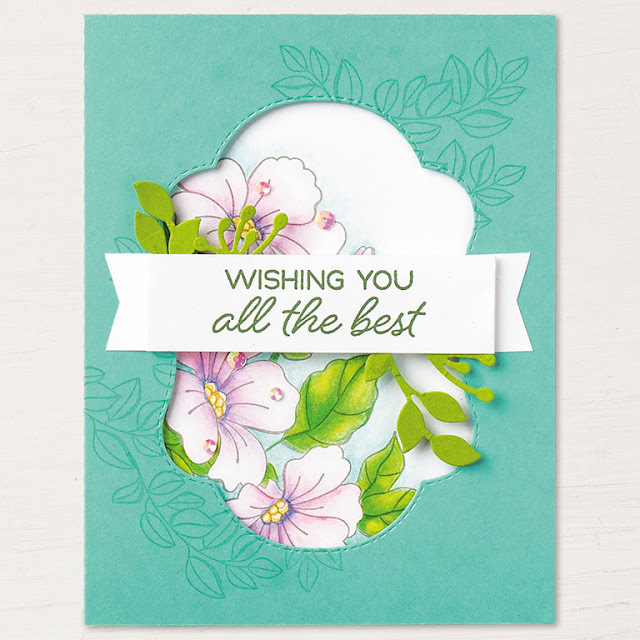 Here are just a few examples of the kind of cards you can create with this amazing set. 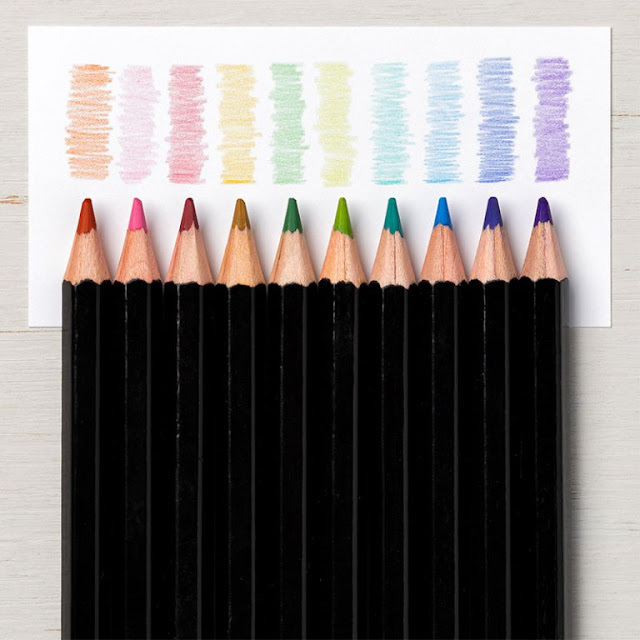 Also available for a limited time (again until the end of August although these may appear later in a future catalogue) are a new set of Watercolor Pencils in 10 new colours. These high-quality, smooth color pencils are perfect for creating watercolor stamped images. Use with Aqua Painters, Blender Pens, or alone. I love them - always brings out the child in me when I start colouring with them! 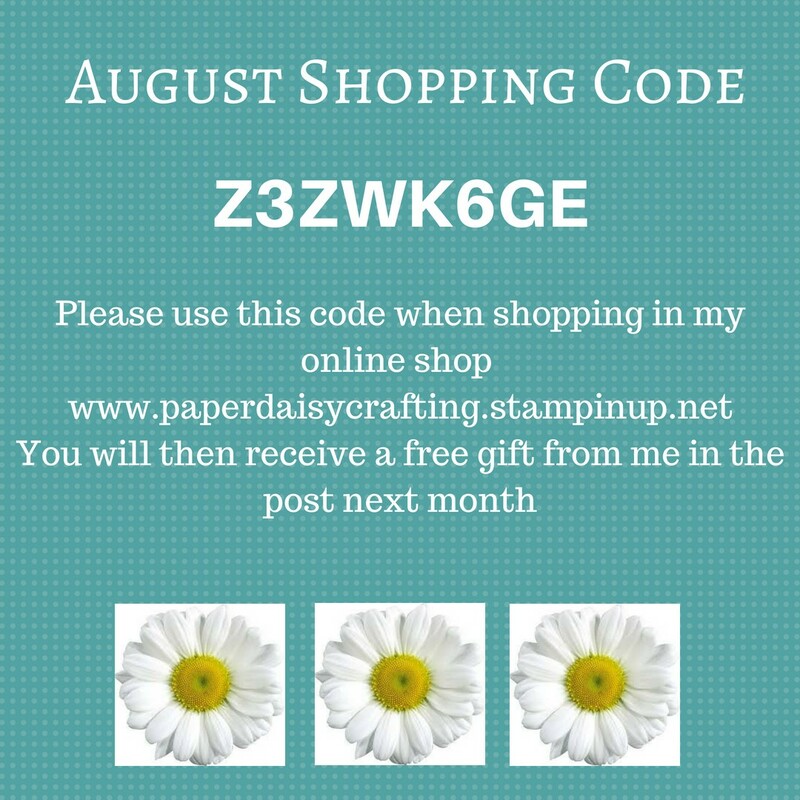 If you'd like to see the products in more detail Stampin' Up! have produced a video which you can see HERE or by clicking on the image below. Remember these products are being offered for a limited time only or while supplies last. 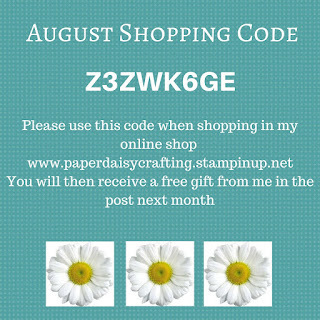 Click on the thumbnail images below to see them in my online shop. And don't forget that you could earn a FREE £4.50 coupon with an order of £45 with our Bonus Days promotion. Back soon with some more projects - is is too early to start showing you some of my Christmas projects?